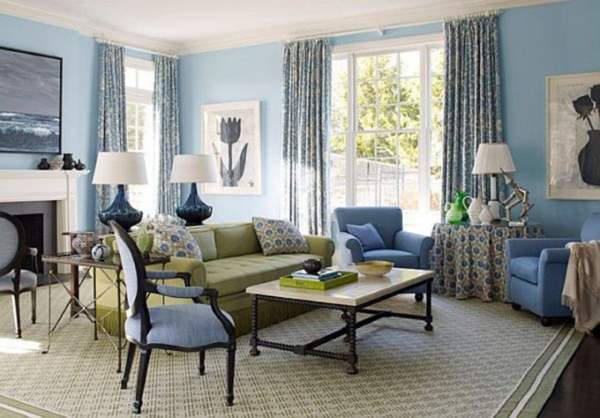 A new coat of paint on your walls or trim quickly adds a fresh new glow to your interior. Giving your walls an attractive new splash of color is one of the most effective and affordable ways to make your home feel like it’s brand new again. Update Your Style, Improve Indoor Quality! For 23 years, Danieli Painting has worked with our valued customers to schedule a time that best fits their schedule. We will discuss your plans and help you finalize paint colors to ensure we are capturing your vision. We are always on time, provide professionalism and quality work with excellent value. Here at Danieli Painting, we pride ourselves on always leaving every interior painting job neat and clean once everything is complete. We will cover all of the furniture and properly protect your floors. Holes and cracks in the walls or ceiling will be filled to ensure a smooth coat of paint will be the end result. Patching, caulking, priming, and sanding will be done as needed to ensure the paint job is completed to your satisfaction. When you hire Danieli Painting for your next interior painting project, you can rest assured that our job is done right from start to finish. Call us today at (978) 269-0404 for a free quote.